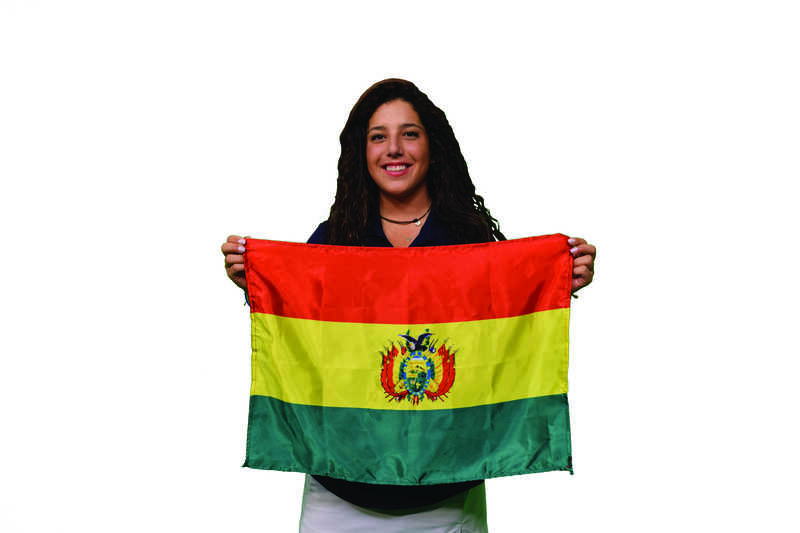 At Quinnipiac University, we are lucky enough to be referred to as “home” by players from all corners of the globe. These athletes, though different in so many ways, share one common quality. The ends of all of their stories (as of right now, at least), is that they are student-athletes. And that’s one thing that we all have in common, regardless of race, athletic prowess, or backstory; we are Bobcats. And Hamden, Connecticut is our den. The fact that Iakovidis is even playing soccer at all is a surprise considering his family history. He was born into a volleyball family, and at the age of five, discovered the game of soccer (or football, as it’s called in Greece and virtually everywhere else). He didn’t let this deter him, however. He quickly found himself in the midst of a rigorous soccer training schedule. 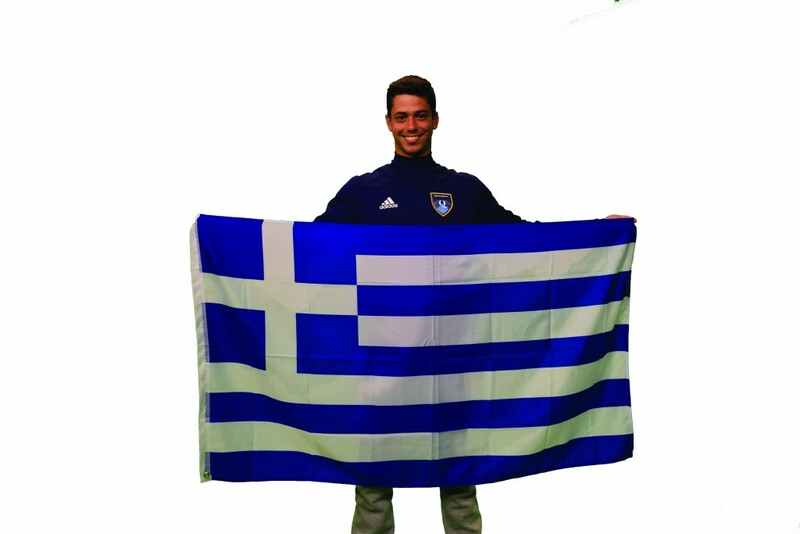 Iakovidis quickly saw his hard work pay off, as he was not only signed by Aris Thessaloniki, a premier club in Greece, but was also picked up by the U17 Greek national squad, where he recorded a clean sheet against Turkey in his debut. Now, Iakovidis is working hard to bring everything from his short time in professional soccer to Quinnipiac. Luciana Tobia-Palza was born into a golfing family but was a two-sport athlete up until the tenth grade. Not only did she get involved in golf because of her older brother, but she also excelled on the soccer pitch – until she was forced to make a decision regarding her future career. Tobia-Palza knew that she could only carry on with one in order to have the maximum success, and she decided to choose the sport that had already been in the family. Tobia-Palza also had a very difficult training regimen, but she was blessed with the fact that her practice golf course was right across the street from her childhood house. For Riley Palmer, his love for the game stemmed directly from his older brother. “I grew up around [lacrosse] my whole life. My brother was five years older than me so he kind of started the whole thing, and I’ve just been playing it ever since,” he said. Most of Palmer’s training actually came in the form of box lacrosse, an indoor, quicker-paced version of lacrosse usually played in a hockey rink. 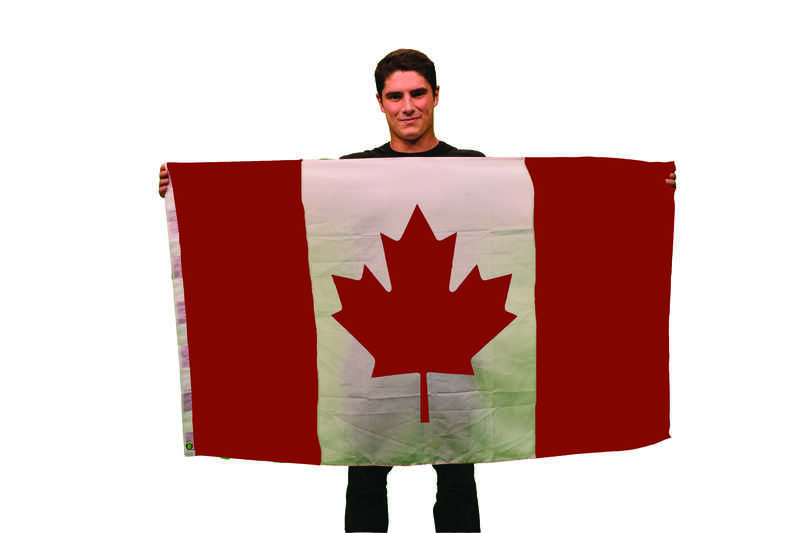 One big difference between the Canadian game and the American game that Palmer points out is the culture. Lacrosse in America, despite having been rapidly on the rise in the past 15 to 20 years, is still nowhere near the popularity level of lacrosse in Canada.